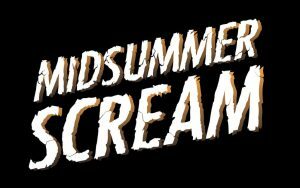 Midsummer Scream 2018 has come to a close. We spent two days trying to do everything we possibly could, which is an impossible mission. Even though we didn’t get to everything, we still managed to do a ton of fun and even secret things. Can’t wait until next year! !